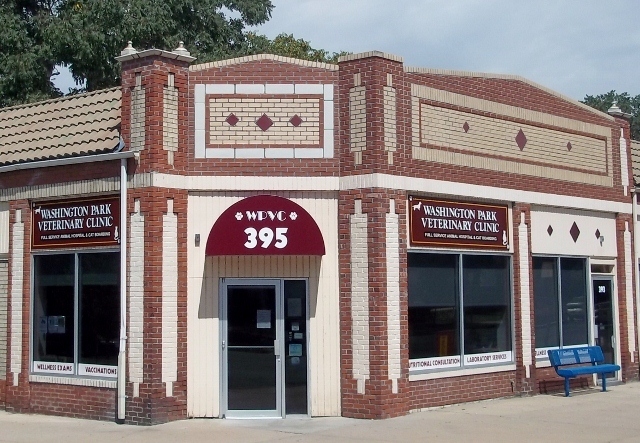 Washington Park Veterinary Clinic in Denver, CO is a full service companion animal hospital. It is our commitment to provide quality veterinary care throughout the life of your pet. Our services and facilities are designed to assist in routine preventive care for young, healthy pets; early detection and treatment of disease as your pet ages; and complete medical and surgical care as necessary during his or her lifetime. At this site, you will find information about our practice philosophy, our services, helpful forms to assist you and an extensive Pet Medical Library. Hill's Pet Nutrition has recalled select canned dog food for excessive Vitamin D. Please visit www.hillspet.com/productlist to find out if you have any food affected by this recall. Your pet's health and well being is our top priority at WPVC. As part of our ongoing effort to keep up to date with the latest advances in veterinary medicine, our office will be closed from 1 pm. to 3 pm. on the 2nd Wednesday of each month for a staff meeting. If you have an emergency at this time, please click on the Emergency link below for a hospital near you. Otherwise, please leave a message and we will return your call as soon as possible.